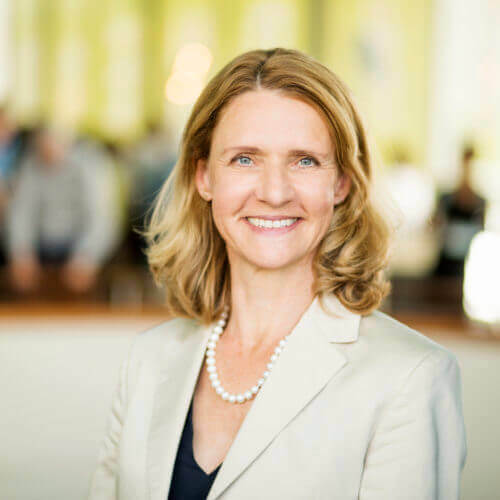 Lucia Reisch is a behavioral economist and full professor for intercultural consumer research and European consumer policy at the Copenhagen Business School. She is also Visiting Professor at Friedrichshafen’s Zeppelin University, Germany. She is the Editor-in-chief of the ‘Journal of Consumer Policy’ and is currently chairing several German and European research projects in the field of sustainable development. The main focus of her work is on consumer and sustainability policy, empirical research into consumer behaviour (in particular sustainable consumption and production) as well as behaviourally based regulation and innovation research. 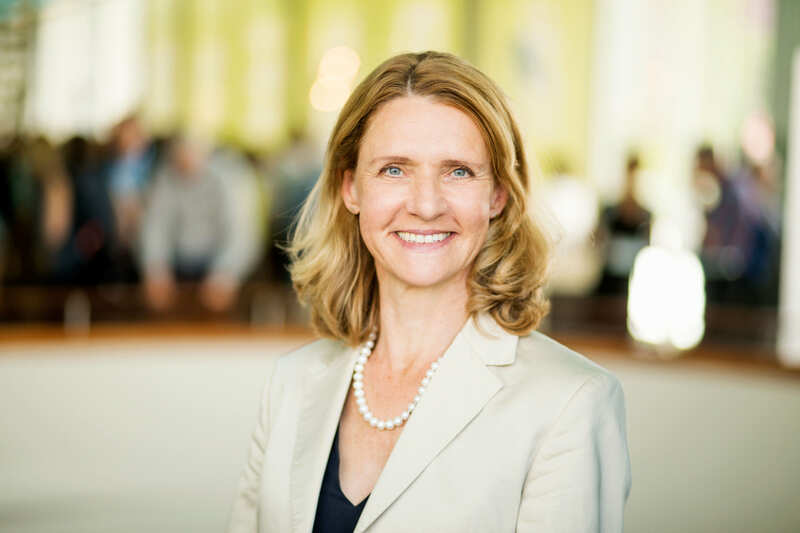 She has been chairing the Advisory Council for Consumer Affairs of the German Federal Ministry of Justice and Consumer Protection (BMJV) since 2014 and is a member of the German Bioeconomy Council. She serves on several boards of directors (e.g., Stiftung Warentest) and boards of trustees (e.g., oekom Research AG, Ökoinstitut e.V. Freiburg). Since 2010, she is a member of the German Council for Sustainable Development.